Non-vintage Champagne made from 60% Pinot Noir for its power and finesse and 40% Chardonnay to add a mineral freshness. Gold lemon colour with beautifully fine mousse and a rich nose with spicy and floral notes with hints of honey and yellow fruits. 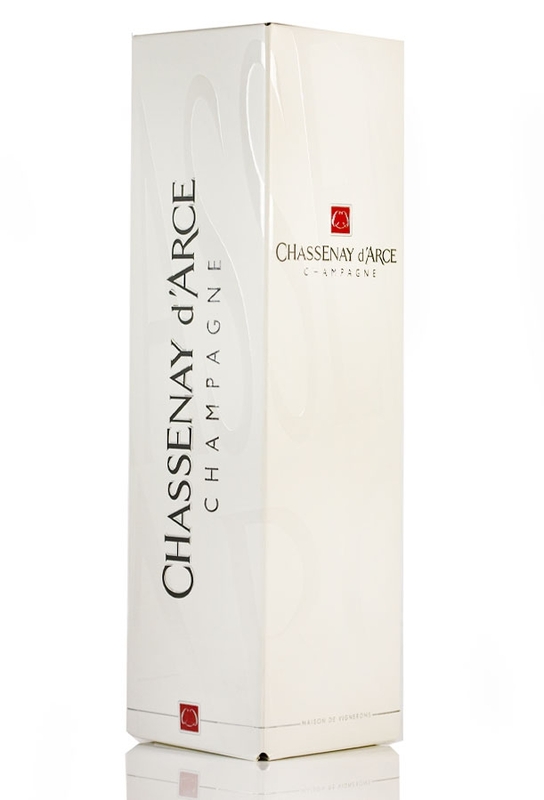 This Champagne is the flagship of the Chassenay d'Arce House and bears the essential expression of the Pinot Noir and Chardonnay and the soils on which they grow. It is matured in cellar for 3 years and benefits from a dosage of 9g/l. In the bottle is 60% Pinot Noir for power and finesse together with 40% Chardonnay for a mineral freshness. It has a gold lemon colour with beautifully fine bubbles and its rich smell unveils spicy and floral notes with hints of honey and yellow fruits. 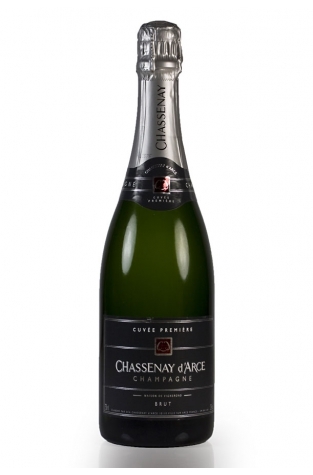 This non-vintage Champagne flows with an airy and fluid nature over the palate and comes in with a fresh, acidulated attack before leaving a harmonious taste with a long and full finish. 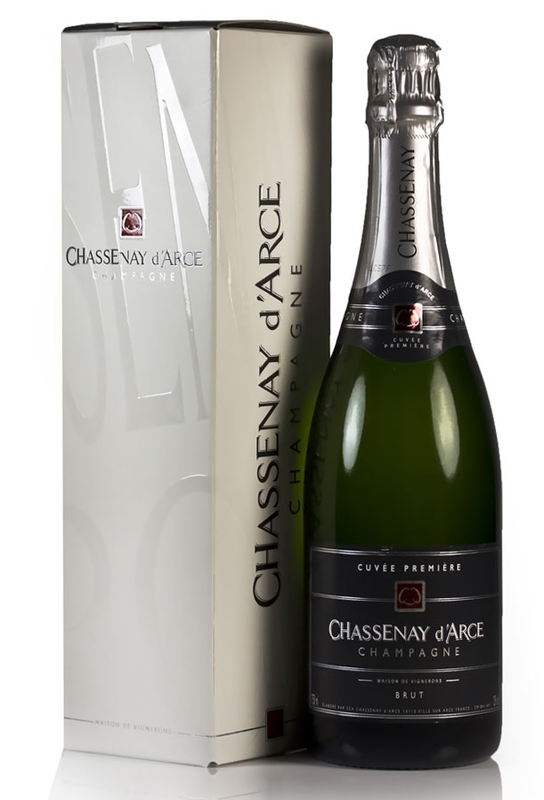 The Chassenay d'Arce Champagne House is found in the Southern Champagne area, in the Aube department, and has gathered much critical acclaim in recent years. This cuvée made it into the top 10 non-vintage sparkling wines in the world at the Effervescents du Monde awards in 2009. The grapes are grown by 130 families and the wines produced with traditional methods but through equipment of exceptional quality. The influence of the climate in the very South of the Champagne region, the vines' exposure in a sheltered valley and the nature of the soil mean that the grapes can be harvested at full maturity at the end of the summer.